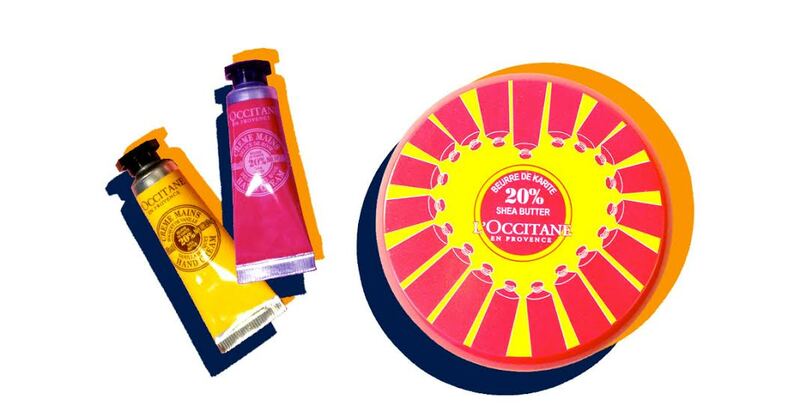 Makeup, Beauty and More: Free L’Occitane Hand Cream Duo In a Collector's Tin Online & In-stores! Free L’Occitane Hand Cream Duo In a Collector's Tin Online & In-stores! A fabulously sweet deal from L'Occitane that I had to share! Starting April 3rd, you can visit http://bit.ly/loveloccitane and score a FREE 10ml Hand Cream Duo in an exclusive #LOVELOCCITANE Collector’s Tin! Info & Image courtesy of L'Occitane; NO affiliate links.